When it comes to buying an engagement ring, the term “custom-made” sounds very prestigious, like something only the obscenely rich and famous can afford. However, this is not the case. Thanks to recent advances in technology and the success of 3D printing, designing your very own custom ring is now easy, affordable, and accessible to everyone. Many newcomers to the ring world are unfamiliar with the process of designing a ring from scratch. Read more below to see how the process works and what you need to do when designing your own custom made engagement ring. 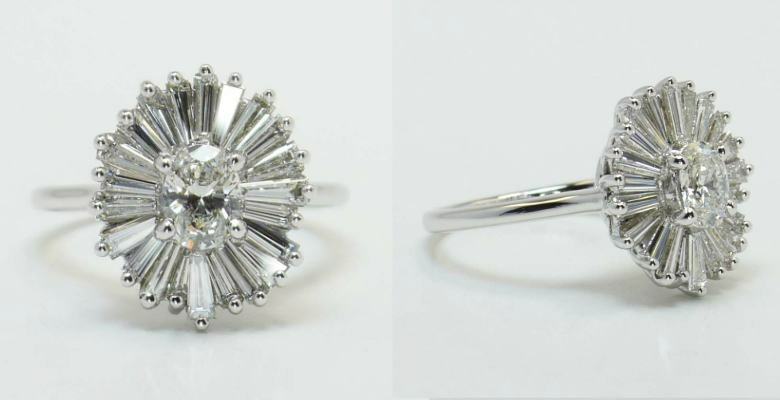 Starting your design is the most difficult, but also most exciting part of the custom ring making process. There are so many options, so many settings, so many diamonds; how do you even begin? A good place to start is by focusing on the stone. Here’s where you consider the Four C’s of a diamond and choose the best stone for your budget. But there are other things to consider besides the cut, color, clarity, and carat weight of your diamond. Do you want many little stones or do you prefer one central stone? What kinds of stones do you prefer? Diamonds? Sapphires? Rubies? Because the gemstone is usually the central focal point of the engagement ring, it helps to choose it first and then design around it. Basically, the gemstone will help provide a framework for your design, the seed from which your ring will grow. The second biggest choice is the metal. 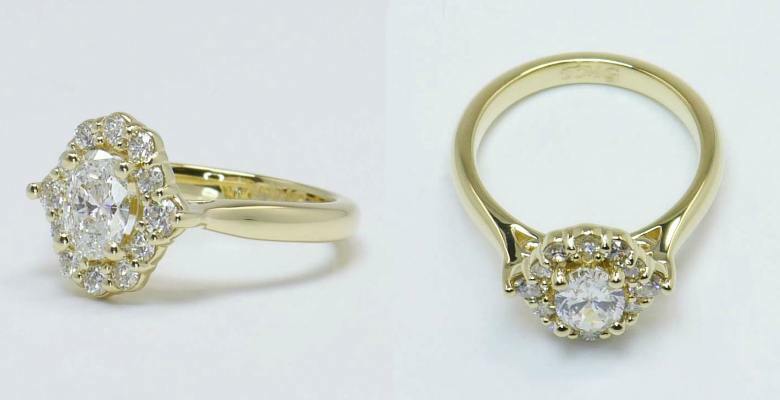 White gold has grown in popularity, while yellow gold diamond rings are considered classic choice for engagement rings. Even once you pick the metal, however, there’s still a huge range of individual settings! Take a look at social media sites like Pinterest and Instagram for inspiration on design molds and settings. There are modern looks, traditional styles, and more unique options. Have a fun time researching rings with your friends, considering your options, and “idea shopping” for inspiration. The first step to bringing your design together involves submitting drawings, sketches, and pictures of your dream ring. This can be done easily by simply filling out a form and uploading image files to the website. If you can’t draw, don’t fret! 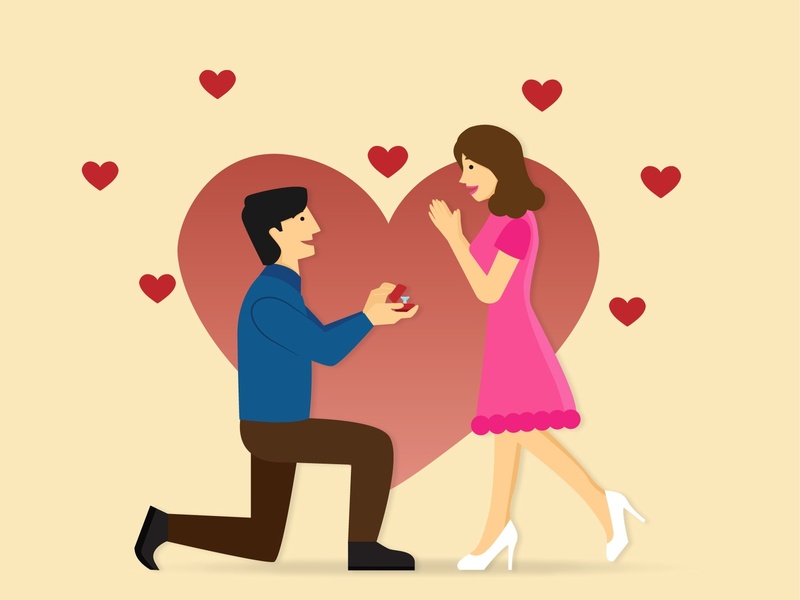 You can submit photos of rings that you like to a jeweler that creates custom made engagement rings, and their design team will be able to help tie your ideas into one final stunner, and give you great buying advice for your diamond and budget. It certainly helps if you can draw yourself, but that is not at all necessary. So start gathering those photos together and collecting ideas for your own piece. 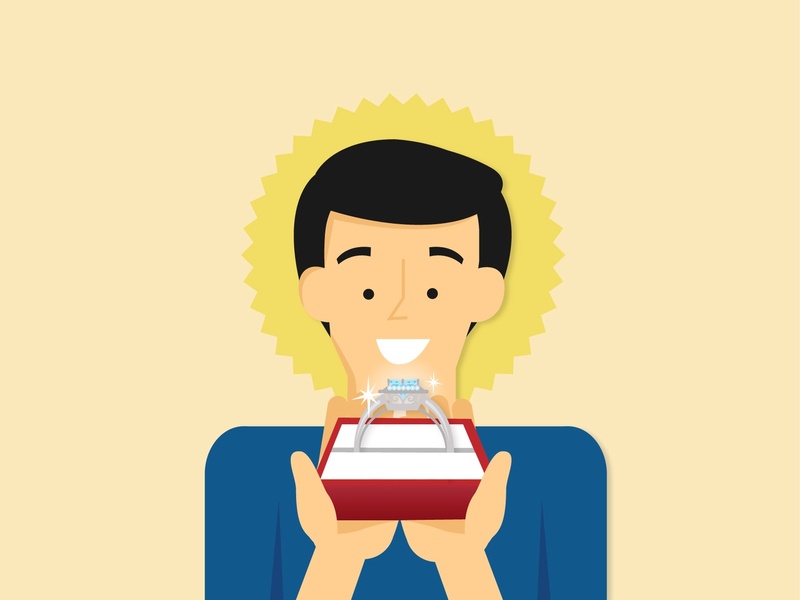 Now that you’ve brought the design together and uploaded your images to the form, a designer should contact you to provide more information and an estimated quote for your ring. After you have approved everything with the designer, it is time for technology to play its part. 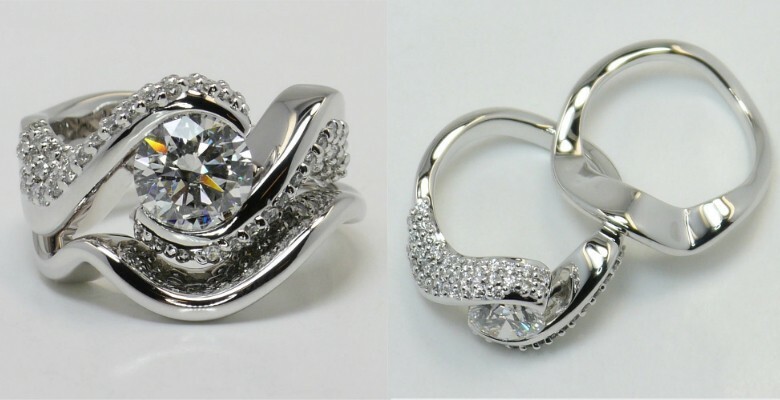 The jewelry technology today provides unbelievable opportunities to make your ring exactly how you like it. To build the rings, jewelers use a program called CAD (Computer-Aided Design), which is the same program engineers use to design buildings. 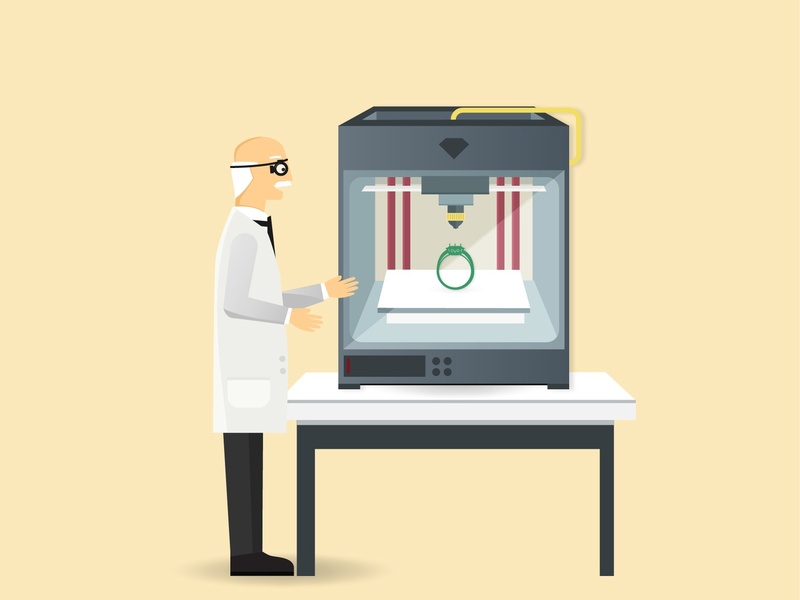 This program essentially allows jewelers to print exact 3D molds of your design. 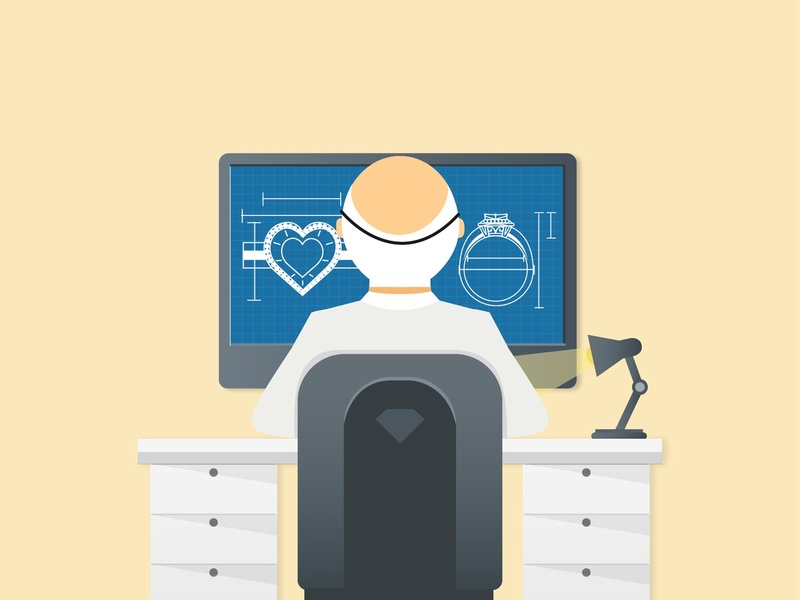 Just like engineers and architects, professional jewelers go to school for up to two years to learn the fine art of making custom engagement rings using CAD technology. However, unlike engineers, jewelers have to be obsessively precise about each and every millimeter they measure. An engineer or architect can afford to make small measuring mistakes, because they are working with structures of a much larger scale, unfortunately jewelers do not have that luxury because rings and other jewelry pieces are so small. 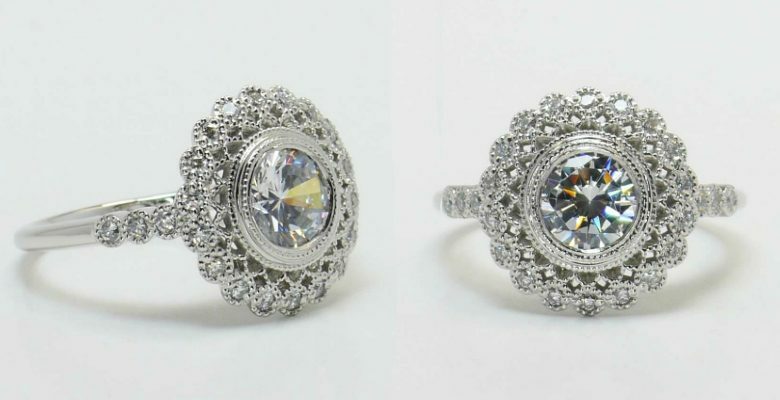 Some people might shake of the use of CAD technology because they think it lacks the allure and prestige of “handmade” jewelry, but those people are severely limiting their scope and options for creating the perfect ring. Using the CAD program allows designers and professionals the chance to be more precise with their renderings, permitting them to elicit a perfect embodiment of your vision. 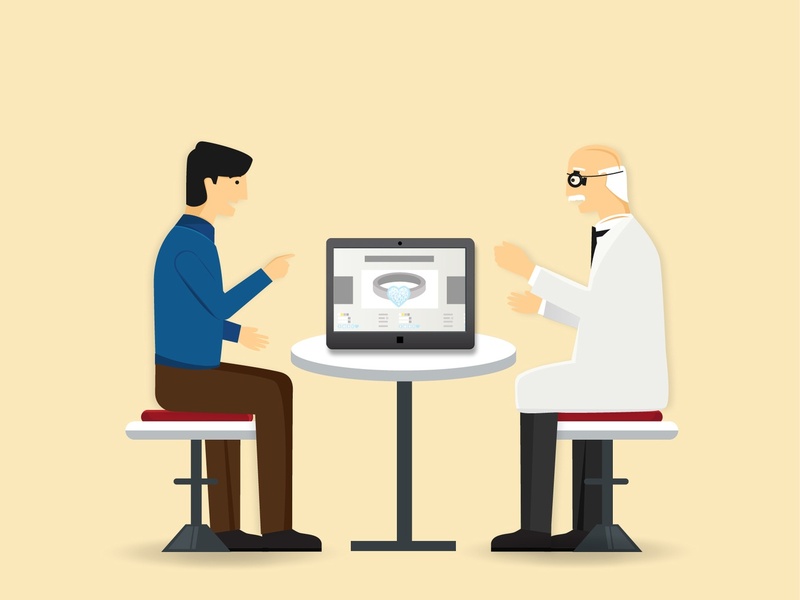 Because the technology is so advanced and precise, there is almost no limit as to what jewelers can do for you, especially with the CAD program. 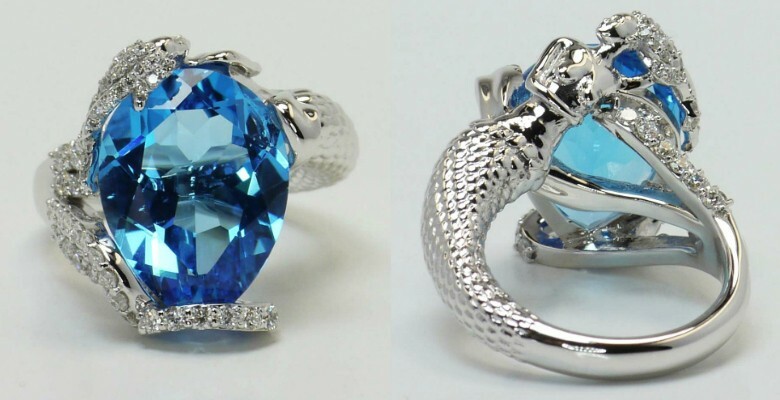 With the program, jewelry designers can make exact 3D wax molds of your ring. A designer will use CAD to create 3-dimensional CAD drawings featuring multiple angles of design. It’s truly amazing that they can do this because you get to see how the ring will actually look before committing to the casting of the ring. That way, if something doesn’t look quite like you imagined it would, you can easily make changes. This step allows you the chance to be really nit-picky, and you should take advantage of this. Don’t be afraid to speak up if something about the design bothers you or isn’t quite right. The designer will not be offended. Remember, it is their ultimate goal to provide you with a custom ring that is precisely what you want. So speak up if you want changes. Once you have fully approved the 3D drawings provided by the designer, they will create a wax model of the ring. Then, the quality control team analyzes the wax model to check for any discrepancies or problems with the mold. Once that wax mold is approved, it is then made into a rubber mold, which is injected with plaster. It is that plaster mold that is used to create the final product of your ring. …there’s no limit to what you can create! After the ring is cast, you can make it even more meaningful with an engraving. 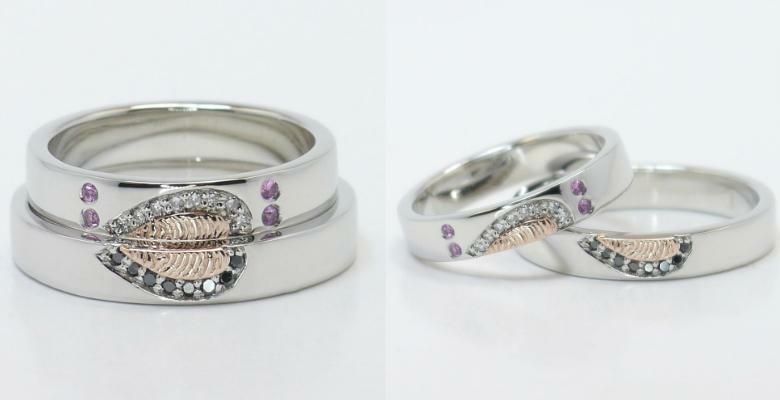 Personalized engraved rings take a custom design to the next level, ensuring your ring is a true one-of-a-kind design. Once engraved, the ring is sent to you in special packaging. Step 5: Pop the Question! 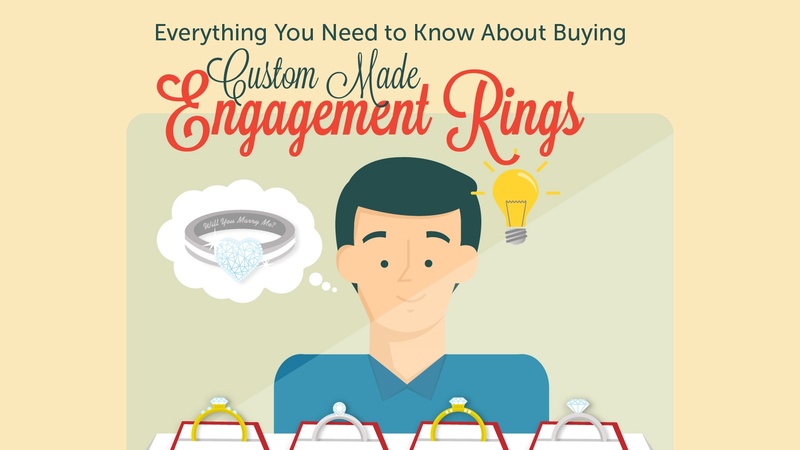 Designing your own custom ring is a great direction to take when buying an engagement ring. Whether you want to copy a celebrity’s ring design or create your very own design from scratch, you will find that customizing a ring is easy, efficient, and even fun.